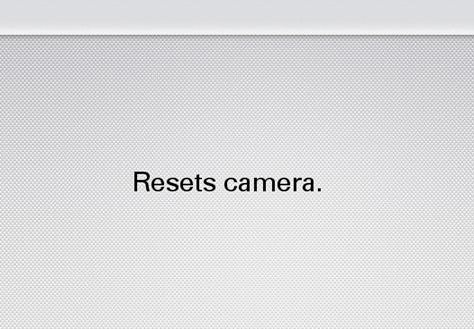 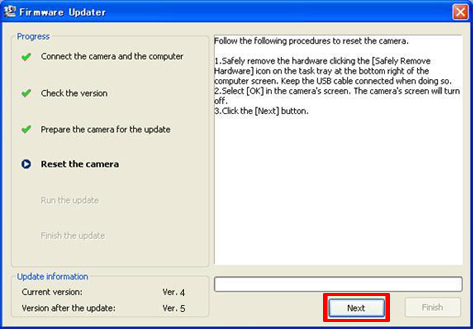 Sony is always concerned about customer satisfaction and therefore is offering a software upgrade program for Interchangeable Lens Digital Camera NEX-3. 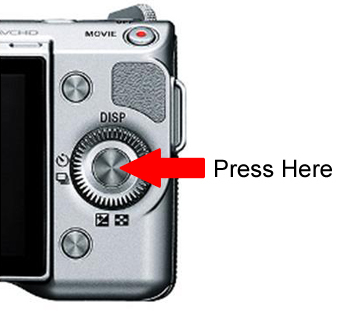 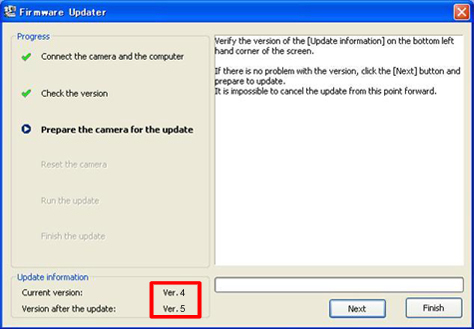 Interchangeable Lens Digital Camera NEX-3 with firmware version Ver.04 or earlier. 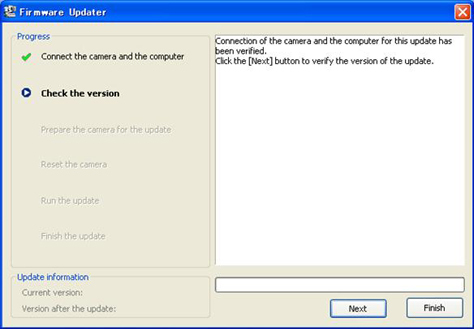 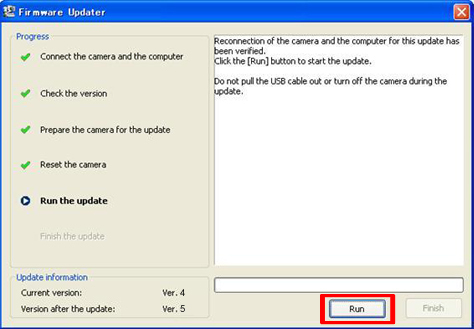 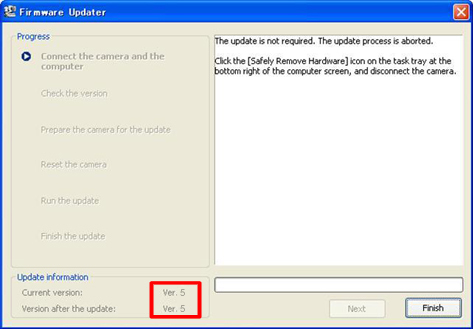 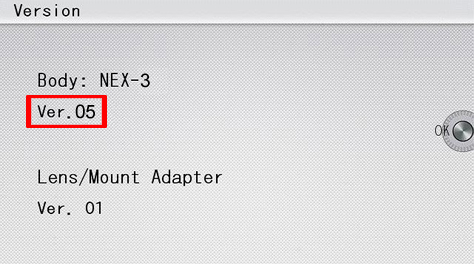 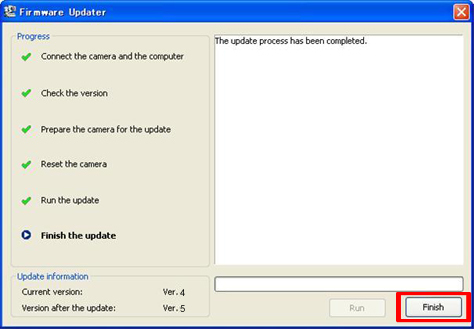 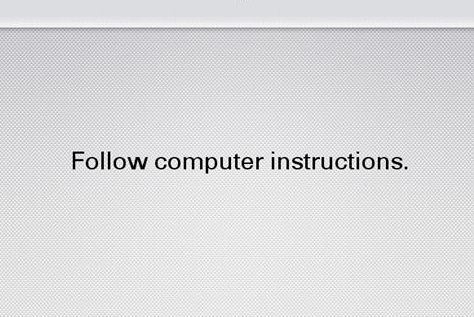 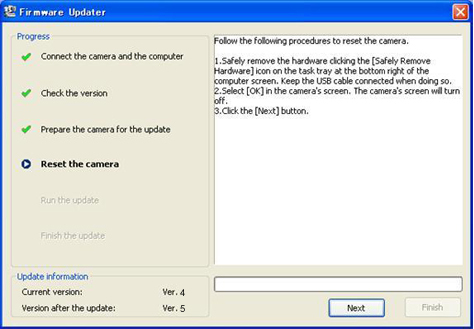 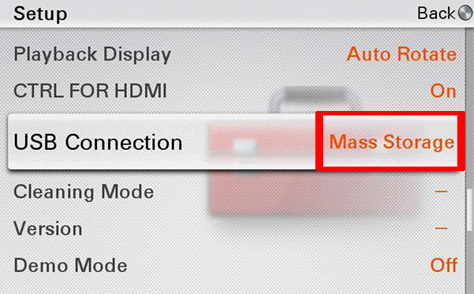 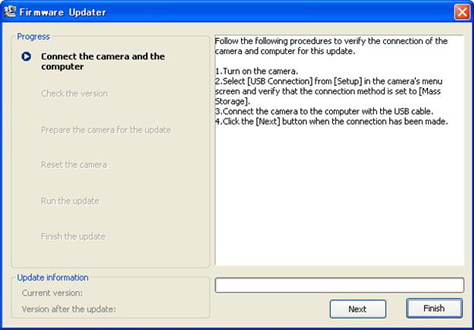 Double-click NEX-3V5_Update1112a.exe to start up Firmware Updater.